Create new worlds. Make a film. 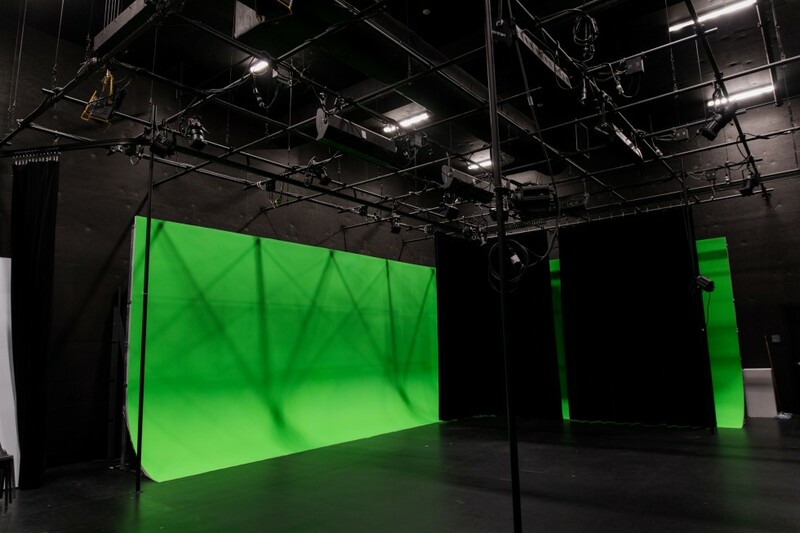 In MICA’s sound stage / green screen room, digital dreams come true. 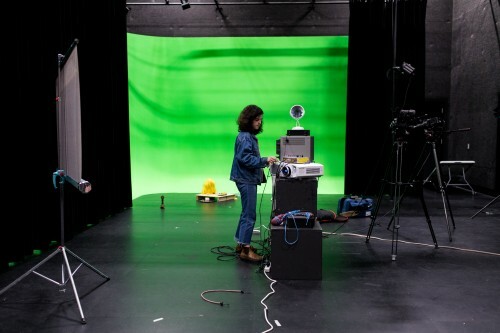 The MICA Sound Stage (also known as the green screen room) is a powerful resource for multimedia-minded students. 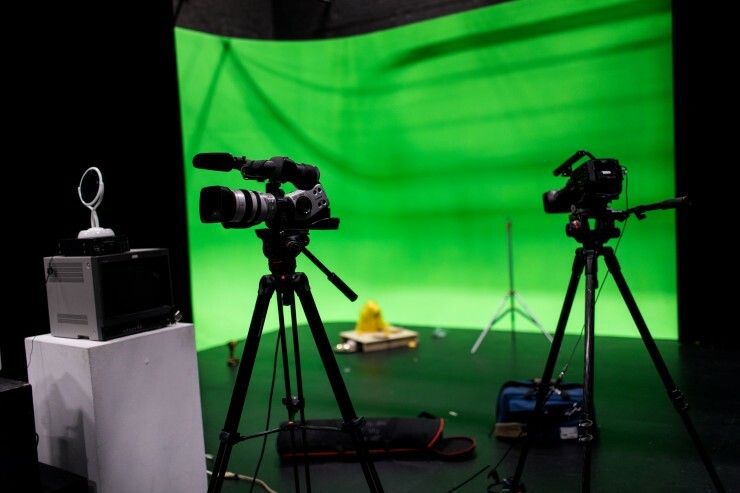 With its state-of-the-art sound stage and full studio lighting grid, the soundproof room provides world-class filmmaking facilities and all the tools you need to give your projects a professional look and feel. Students will require training before utilizing the room; information can be found at the JHU-MICA Film Centre's website below.